A traditional teaching story from the well-loved wise 'fool' Nasruddin. 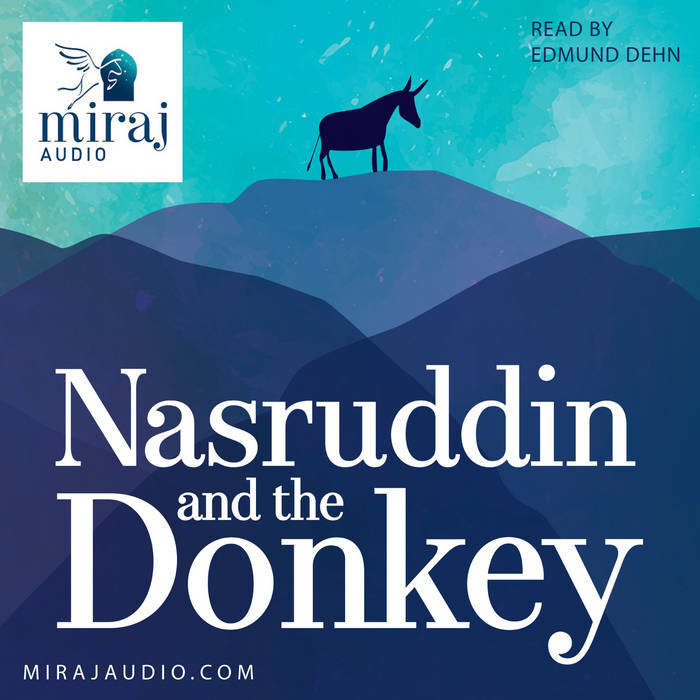 Join Nasruddin, his son Ali, and Wonky the donkey, as they travel to the market for food and their favourite treat, ice-cream. Taking advice from a number of well-meaning characters along the way, they learn the importance of pleasing God rather than people.